VIZ Media and Rose City Games have announced that The World Next Door will release on Nintendo Switch, a supernatural, narrative-driven action-adventure game. You play as the rebellious teen girl Jun, who becomes trapped in a parallel world that is inhabited by magical creatures. That will see you meet and develop friendships with characters while uncovering the mysteries hidden within this world, with branching dialogue and reputation systems determining your relationships. 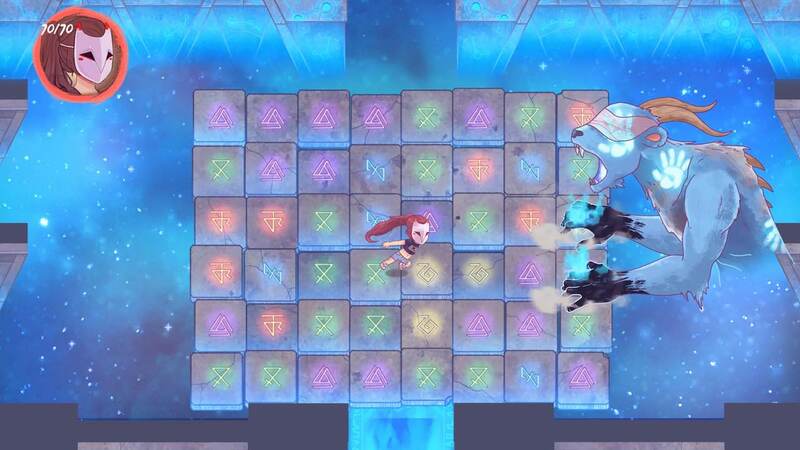 You will spend the rest of your time in fast-paced real-time puzzle battles, where you must activate runes to cast spells and defeat your opponents to progress the story. The World Next Door will release on the Nintendo eShop for Nintendo Switch worldwide in early 2019.